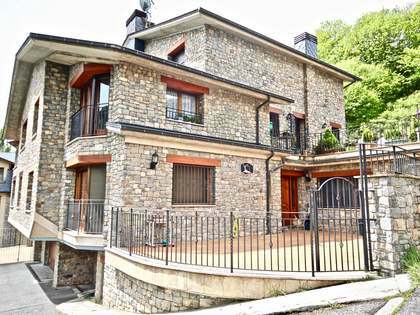 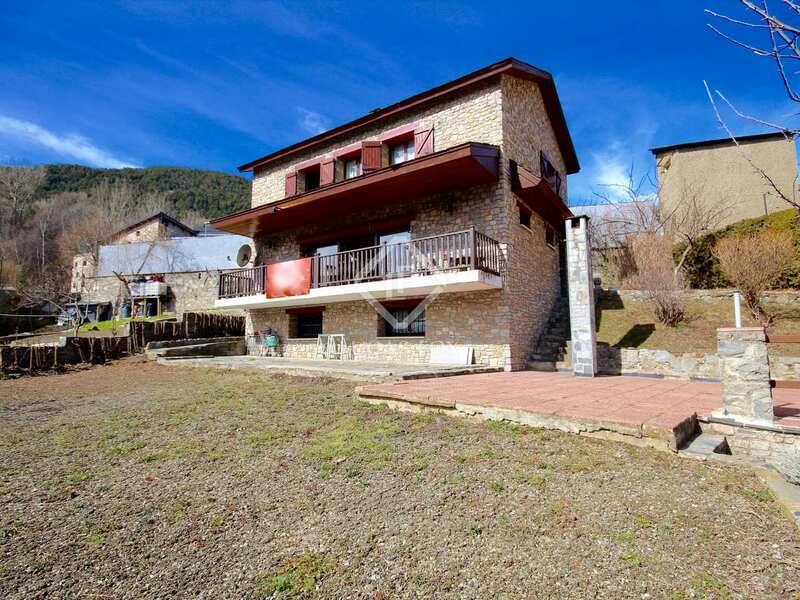 Large two-storey villa to renovate located in the school area of La Massana, a few metres from the centre. 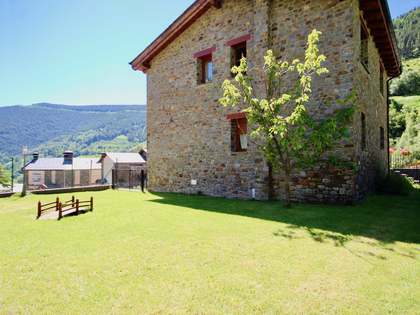 The wide entrance to the house leads to a large garden which is divided into a front garden, with sun all day, and a rear garden, that offers a cooler environment as it is covered by the house itself. 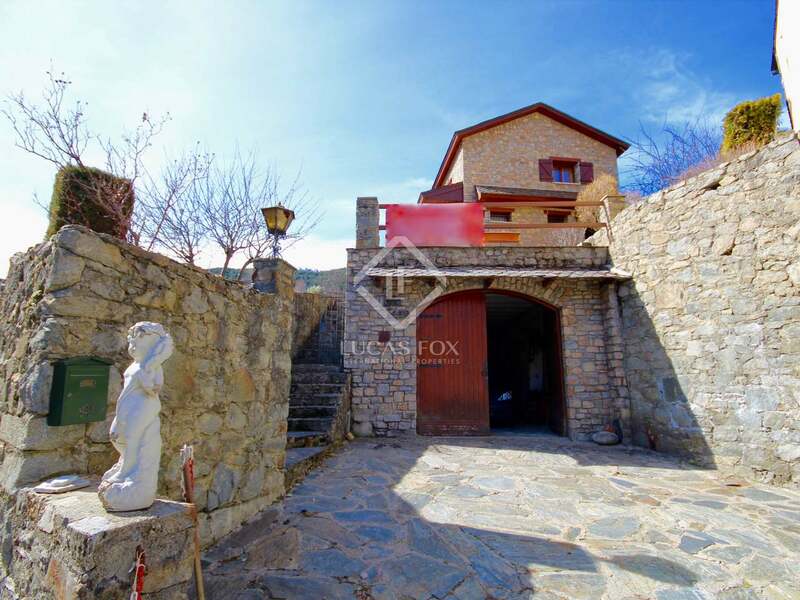 We access the villa from the front. 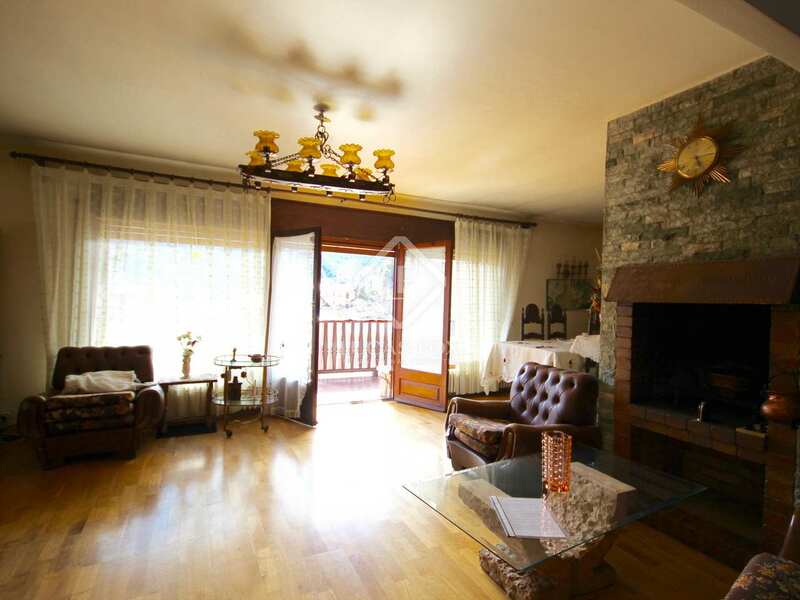 We come directly to the living room with a fireplace and then find the kitchen with access to the garden and a guest toilet. 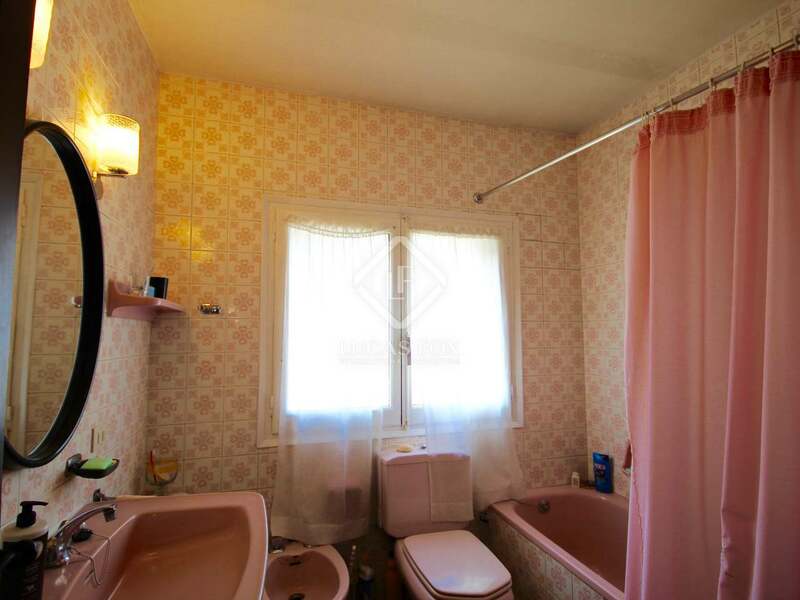 The upper floor has 3 double bedrooms and a separate bathroom. 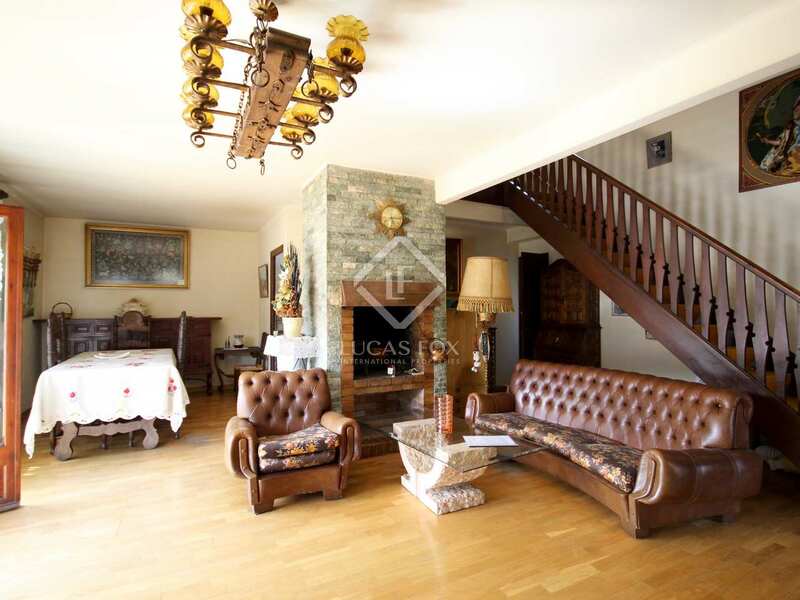 The house also has a large garage which is accessed from the living room. 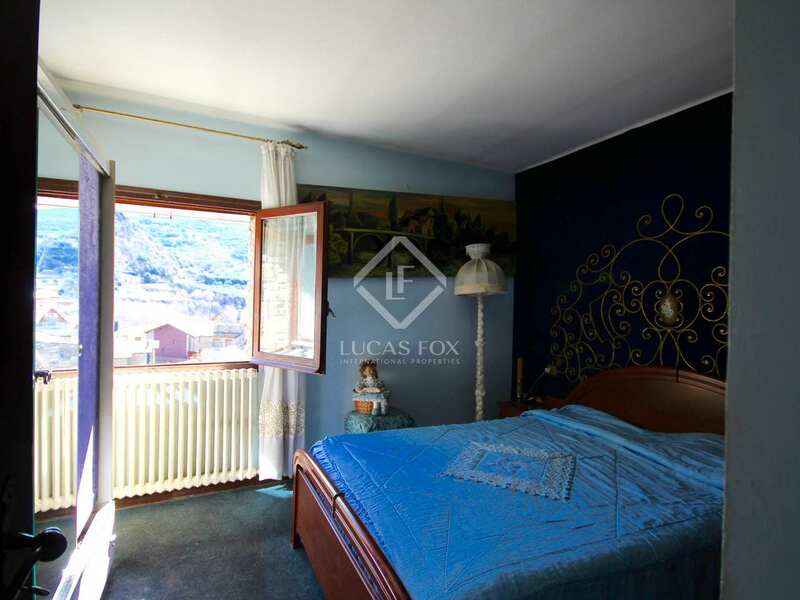 In addition, there is a large room located between the garage and the lounge that can be used however the new owner wishes. 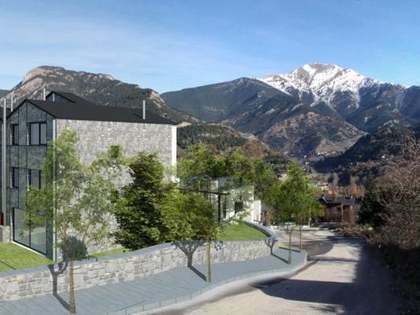 Furthermore there is a small plot attached to the garden that offers the possibility to extend the house. 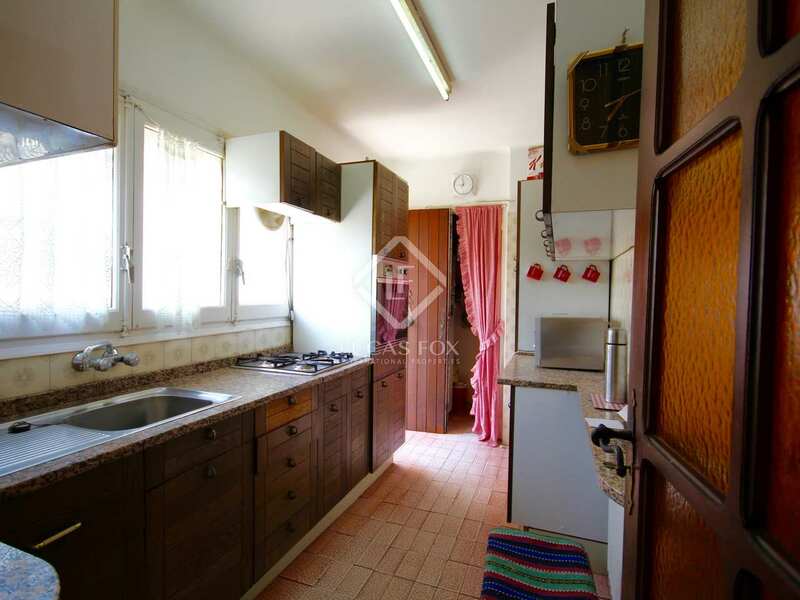 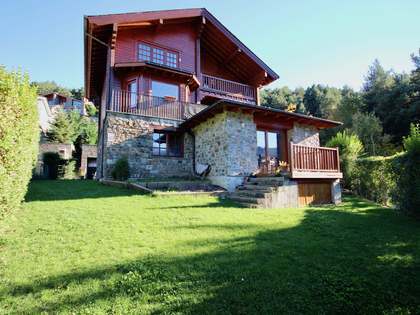 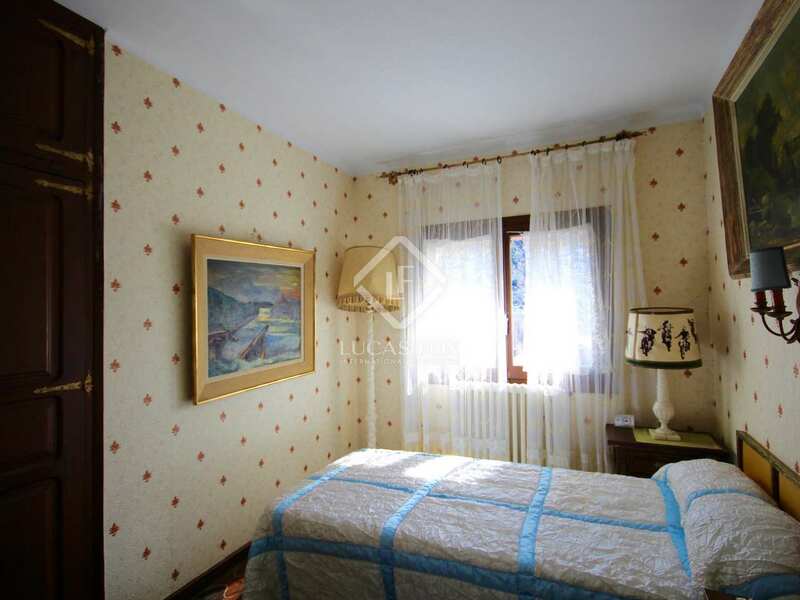 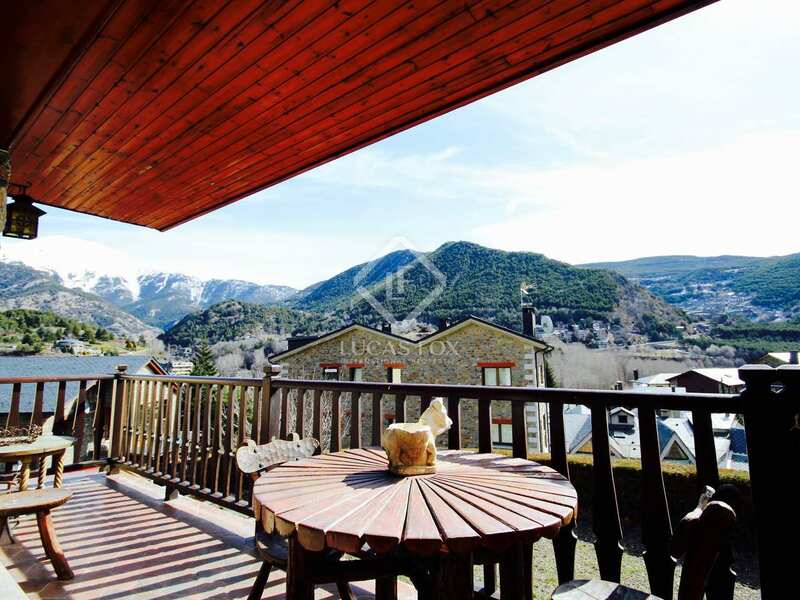 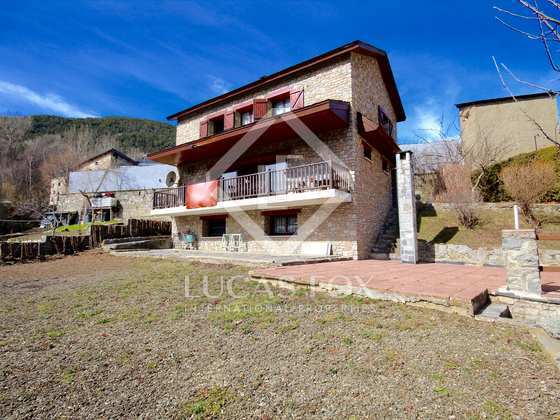 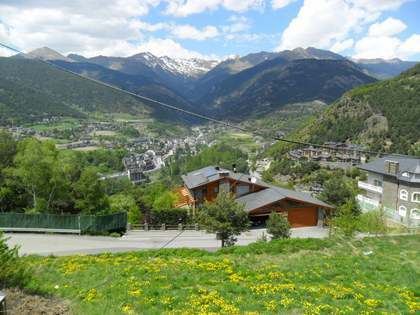 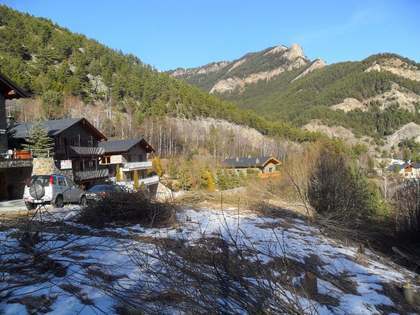 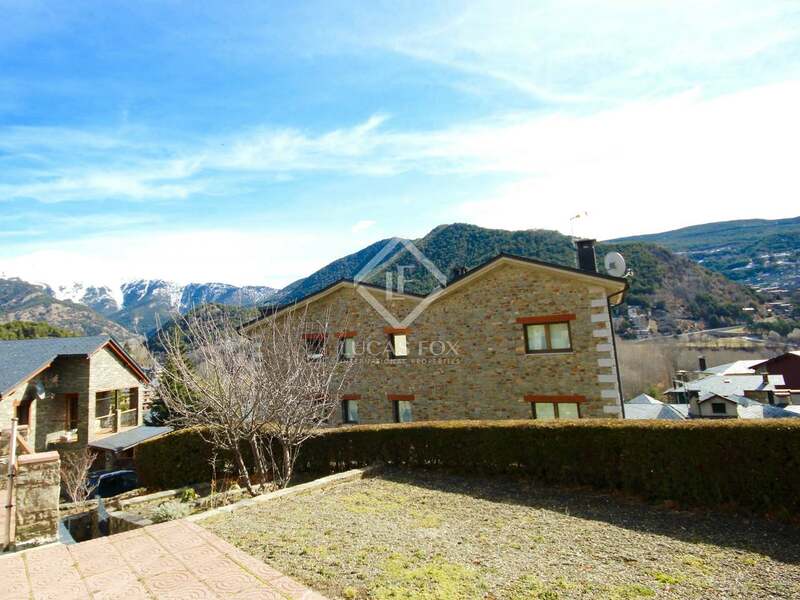 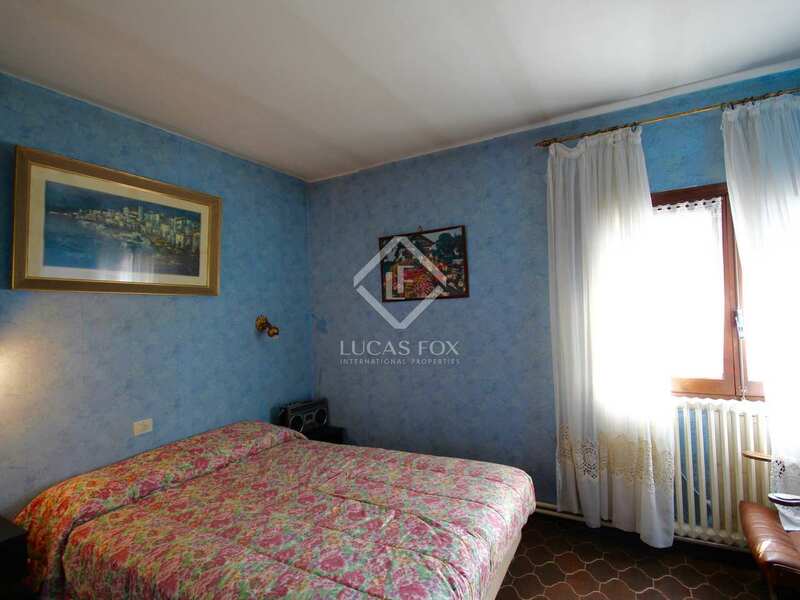 House located in the school area of La Massana, just a few metres from the centre.